Chandigarh - The Capital of Punjab and Haryana!Chandigarh with its cosmopolitan culture and nature to adopt people from other part of India and world, has grown exponentially. 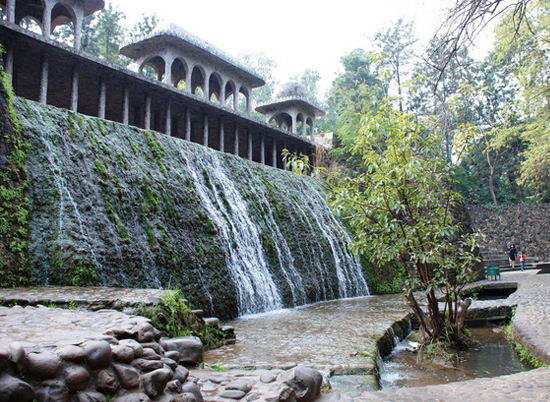 The city of Chandigarh is known for its serenity and peace.Chandigarh also enjoys a great benefit of being closely located to hills and other tourist spots which are few hours away. A variety of places in and around Chandigarh, provides its visitors with such an exhilarating impression that everybody falls for its charm. Not only from all these places, people of Chandigarh can now access self drive cars and self drive car rentals via our special on demand home delivery service at a nominal cost. 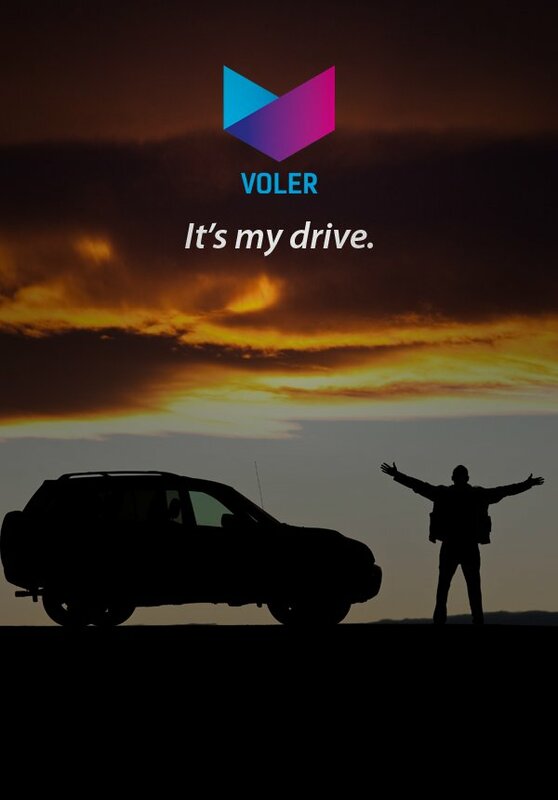 Voler believes in making the self drive cars accessible and an on demand service adding immense price value in the entire supply chain.